With the high risk determined for affected machines, Conditional access blocked these machines access to sensitive content, protecting other users, devices, and data in the network. IT admins can control access with Conditional access based on the device risk score to ensure that only secure devices have access to enterprise resources. 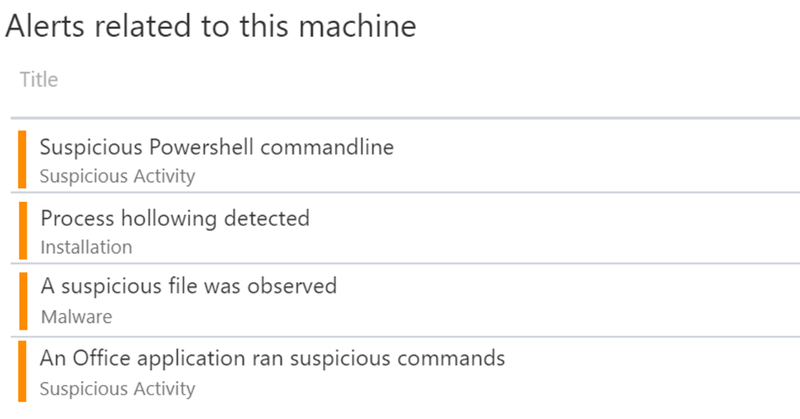 In some cases, the attacker ran additional activities using malicious PowerShell scripts. Windows Defender ATPs Antimalware Scan Interface (AMSI) sensor exposed all the attacker scripts, which we observed to be meant mostly for data exfiltration. Threat signal sharing across Microsoft services through the Intelligent Security Graph ensures that threat remediation is orchestrated across Microsoft Threat Protection. In this case, Office 365 ATP blocked the related email and malicious document used in the initial stages of the attack. 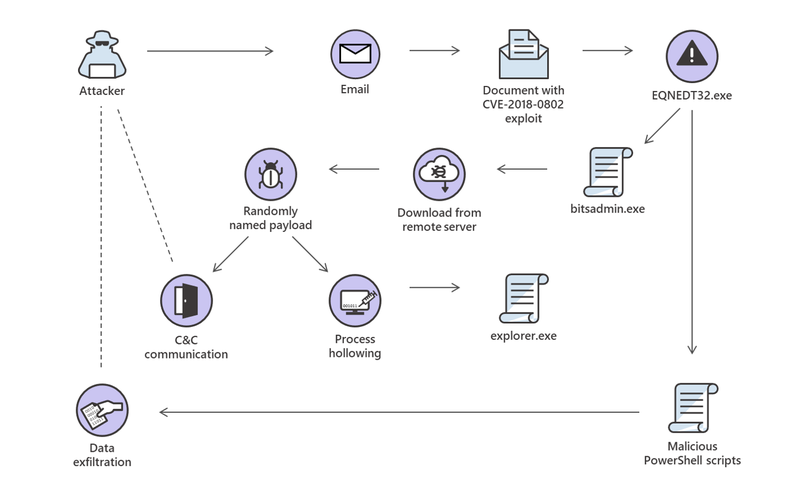 Office 365 ATP had determined the malicious nature of the emails and attachment at the onset, stopping the attacks entry point and protecting Office 365 ATP customers from the attack. The post Windows Defender ATP device risk score exposes new cyberattack, drives Conditional access to protect networks appeared first on Microsoft Secure.